2018 is an extraordinary year! It inherits many outstanding achievements and foundations of 2017. It will surely speed up the EVENT, First Contact and Ascension of the Earth! 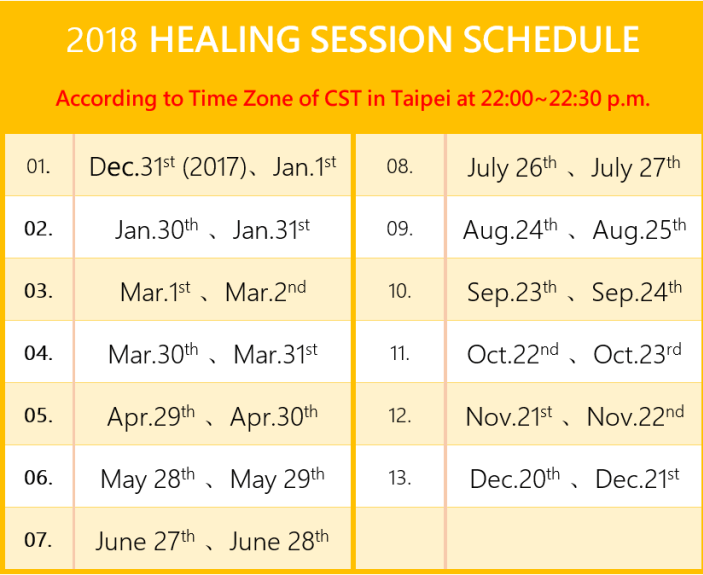 The Prepare For Change –International Golden Age Group in collaboration with Prepare For Change – Japan – almost 50 healers – will provide remote healing with Ascended Masters and Stellar Healing Rays together on the 14th and 15th day of every lunar month to help people around the world heal their inner being and mind. This is a gift provided to everyone free of charge. Days before healing, please choose fresh or organic foods, clean and safe drinking water, spend more time in nature and maintain a positive consciousness. Hours before healing, you can have a nice bath; this will be helpful for you to keep the energy of the rays operating within your own energetic system. During the healing, you can lie down or just have a seat, and release all your muscles and intense emotions. Breathe deeply and continuously (bringing yourself into an alpha wave state). 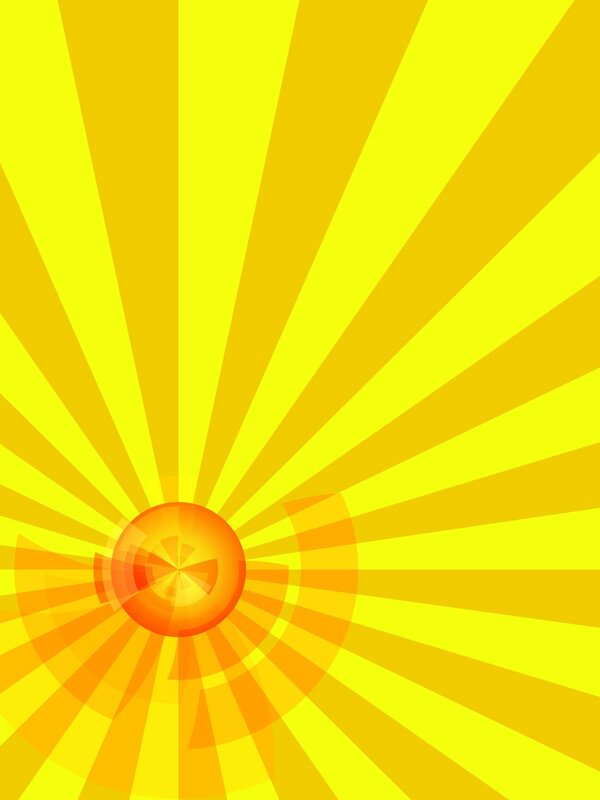 Focus your intention on your crown chakra or heart chakra, and fully trust and receive the healing rays. 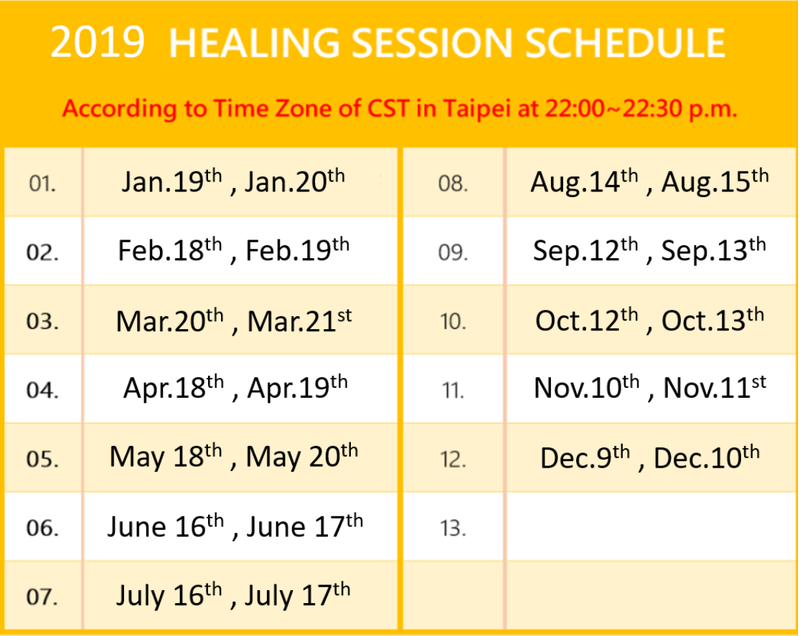 Before the healing, participants will do invocation of 13 rays together on-line, and repeat the Pray of Willingness to let us receive the healing energy. 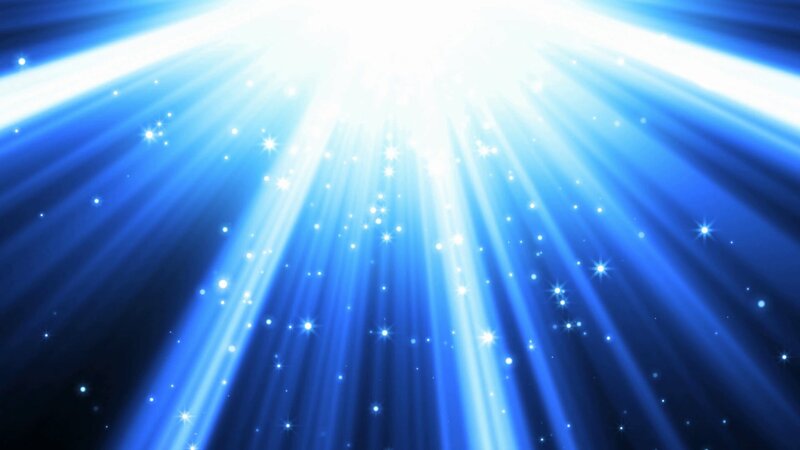 We express our deepest appreciation to the Ascended Masters and Stellar Rays. 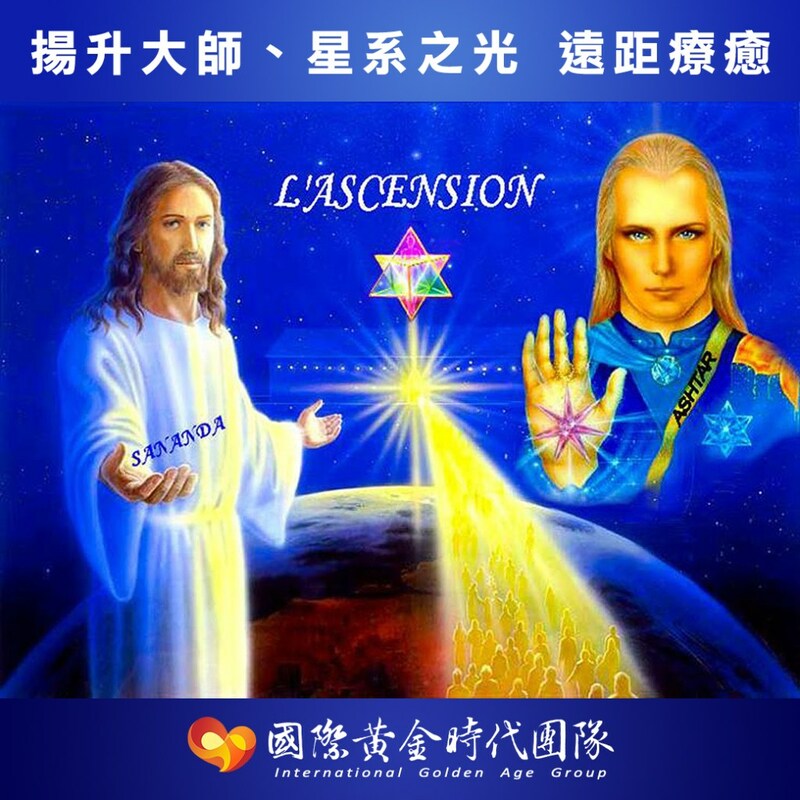 PFC TAIWAN & PFC JAPAN will be offering a FREE healing for EVERYONE with the 13 Ascended Master and Stellar Rays! (Just click the link above to receive this healing). 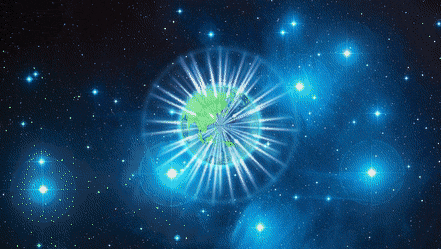 1.Pleiades – heal the mind and heart and heals relationships. 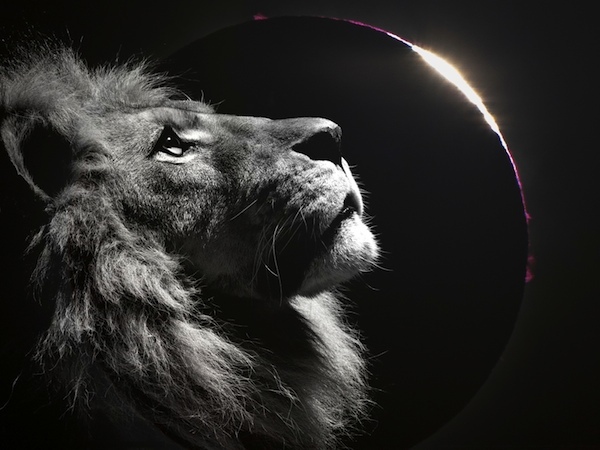 ……JOIN US FOR A GUIDED MASS MEDITATION AND PLANETARY CLEARING TO SUPPORT THE LIGHT FORCES AT THE LUNAR ECLIPSE OVER THE MIDDLE EAST, AFRICA, AND CENTRAL ASIA. 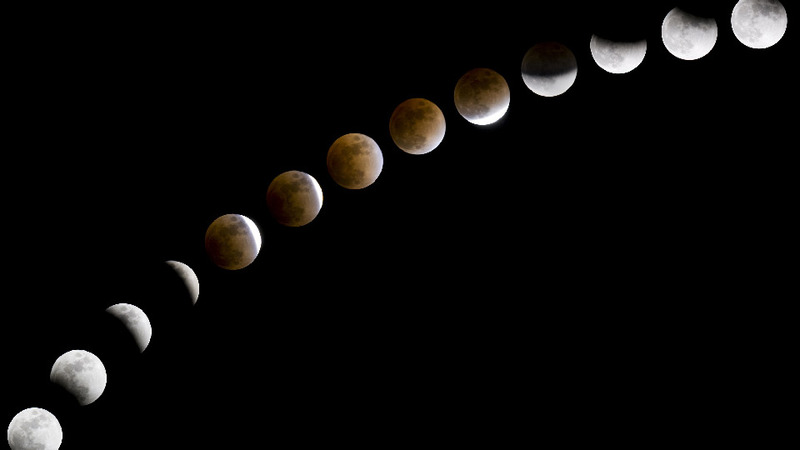 ***THIS is the LONGEST LUNAR ECLIPSE OF THE CENTURY….and MARS (considered the planet of WAR)……. 144k Guided Mass Meditation for the Lunar Eclipse. ALERT: The link to the Ground Crew Command Lunar Eclipse 144k Mass Meditation Live Broadcast had to be changed due to an attack. Obviously we’re on the brink of something BIG. This has never happened before. So hopefully you’ll get this before the live broadcast, which starts in about 15mins. Here’s the link to click on (at the same scheduled time). All focus needs to be on shifting our reality to where we want it to go during this upcoming eclipse. It does appear that things have all reached the physical plane, which was always the final stage of planetary liberation. Corporations, communities, businesses and other related grouping of conscious minds are all like invisible conscious deities or small g’s. 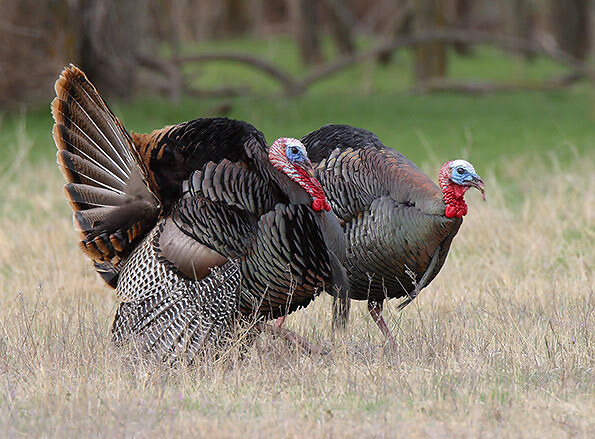 We praise and support them by eating their food, using their services, tools or materials; both sub-consciously & consciously (quantum & materialistically) support them and share our energies with them, from thought to material. We all have the power to vote without paper. If we eat, think, comment, view a web page or attend a business or community event, etc…, we all choose to support that entity too which is. For anything to thrive, it needs WE and before any thing or idea becomes reality, it needs thought. From my understanding, experimentation and consensus within the Keshe Foundation as a student. I have learned our bodies are quantum technologies. Our skin is likened to a Gas at Nano State (GANS). At the nano levels of existence, life becomes a whole new paradise. Nano technology exists naturally like that of the surface of the Earth, our skin, noses and ears, or the rusting of a nail. These layers are always forming slowly, but consistently. Within these densities, electromagnetic flux becomes quantum and through quantum understanding as our mind operates, existence propagates. We are a Magnetic Gravitation (MAGRAV) pull (rock or stone) and we create reality to which is; we are a super conductor at room temperature. Matter is very weak in comparison to magnetic gravitation of Plasma. We all live in a world of worlds and when our reality creates an equilibrium, we are harmony at either the matter state and/or the plasma state. For me, I drink city water from a crystal glass and spin that water CCW & CW, then from taping three times with my index finger to set intention and ‘ring‘ the crystalline glass with both Love & Light. Much like batteries and conducting metals, frequencies also travel between crystals, they need copper to copper so to speak or crystal to crystal. If we have a quartz crystal and a rose crystal, then the pure frequencies from the quartz will be filtered to the rose vibrational color levels or vice versa. Water is very healing and the thoughts & feelings imprinted within become that water; water is a memory that absorbs its surroundings. The same thing applies to the organic food we eat, we are able to Tachyonize it by simply using meditation or prayer before or during consumption of that food; remember, all food needs water. Consuming different colours of food also has its own vibrational atomic patterns, just like that of a crystal. 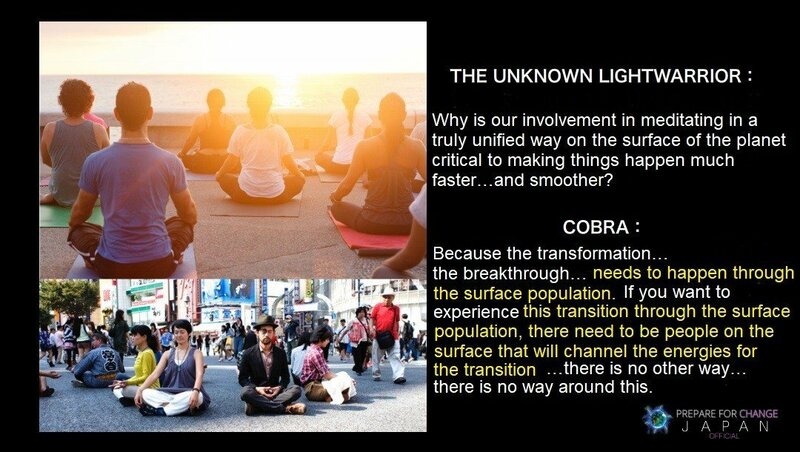 Now we understand why thought, sound and meditation is essential. The water we drink from cities and towns comes from many 45 and 90 degree turns and is essentially ‘broken’ or divided unstructured water. Dr. Masuru Emoto has much science and experimentation upon the subject at hand. To learn more, please do a search online or comment below. We all are empowered to magnetize things with our thoughts, words, and hands. When we are cooking or cleaning or whatever it is, we create it with love and thought. Water is overlooked by many and essentially it is a memory and liquid crystal density which is essential for all Life. Remember we always have our Chi or Prana or Breath of Life; we all are powerful. No one may take this away from us. When we shine a pure beam of Light through a clear rigid, gaseous, or liquid crystal prism, it refracts a beautiful spectrum of rainbow colours. We are rainbow crystals. We are a crystal stone being tossed into the symphony of Life; that same stone creates its own gravitational shifts of attractions and reflections within its own density of realities & beliefs. The colours of the rainbow have powerful healing properties. 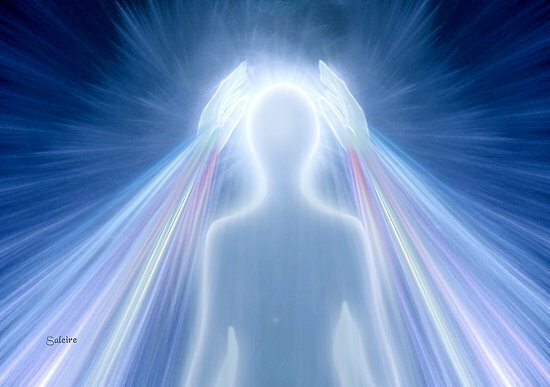 Each ray has its purpose & frequency within the whole. We understand prayer, meditation, faith, and belief is utmost important; our bodies are vessels or cups or a temple filled with mostly crystal water & empty space. This documentary series is the best via the source provided from my perspective. It explains the Life of Leonardo da Vinci and shows why his stone of consciousness traveled vast distances through time/space. To this day, even Scientists, Religious leaders and/or great Philosophers still have yet to understand the beauty and reason he understood. Leonardo da Vinci was a beautiful visionary who could see through all challenges, problems and understood how to flow like water during times of distress. His mind was as large as the Universe. Art is like that of Love and mathematics is like that of Light; both from my comprehension of the world are On3. Without one or the other, Life becomes duality or divided. 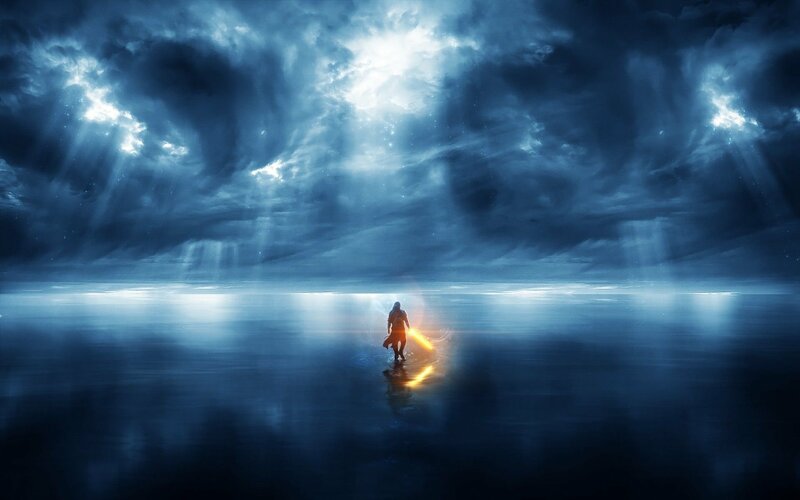 The mind divides itself and from what we spoke of earlier, the ripples within the vast ocean & sea follow within that relative time/space continuum. Remember, we are a stone and with this stone, we create a world through our thoughts, actions & experiences. We all are powerful and those without compassion, do their best to divide thee compassionate ones. On a final note, below is a peaceful mantra. I hope you enjoyed this read and thank you for reading. I want to remind you as you already know, you are a visionary and most loved. Never forget this, never! If this post has inspired and uplifted you, please contemplate on giving back and supporting you and me. We have a lot of wisdom & love to be shared; we need Y’our support. Even a small donation of $1.11 goes a long way and with your support, enables we to enlighten our world. If able or unable to donate, there are also options to share with others in our world. A simple share goes a long way and as stated above; we are very powerful. Namaste. Love & Light always. Many many blessings.